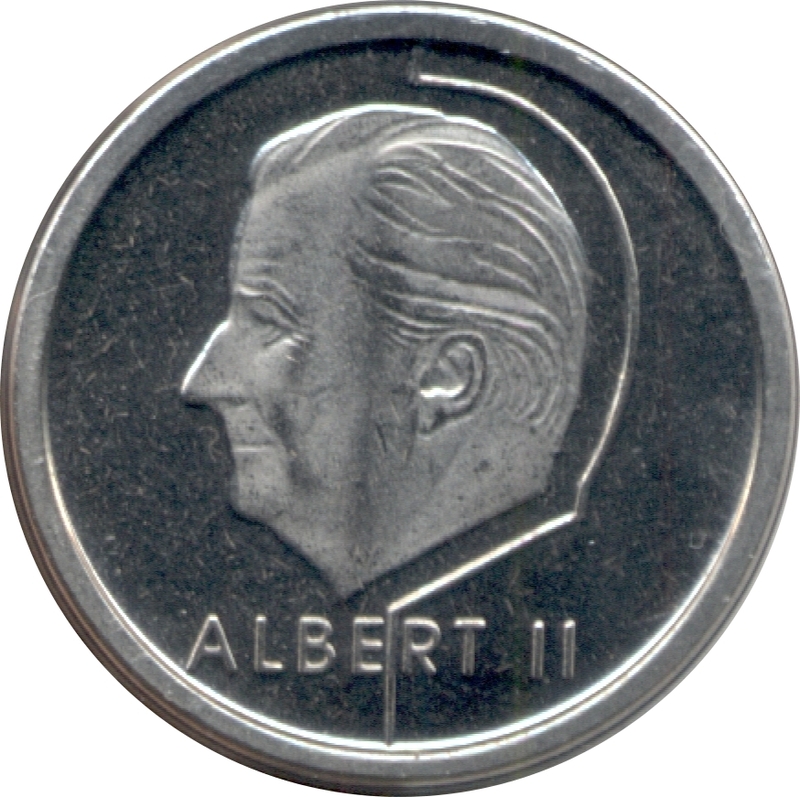 Portrait of Albert II in left profile, outline around back of head, his name below. 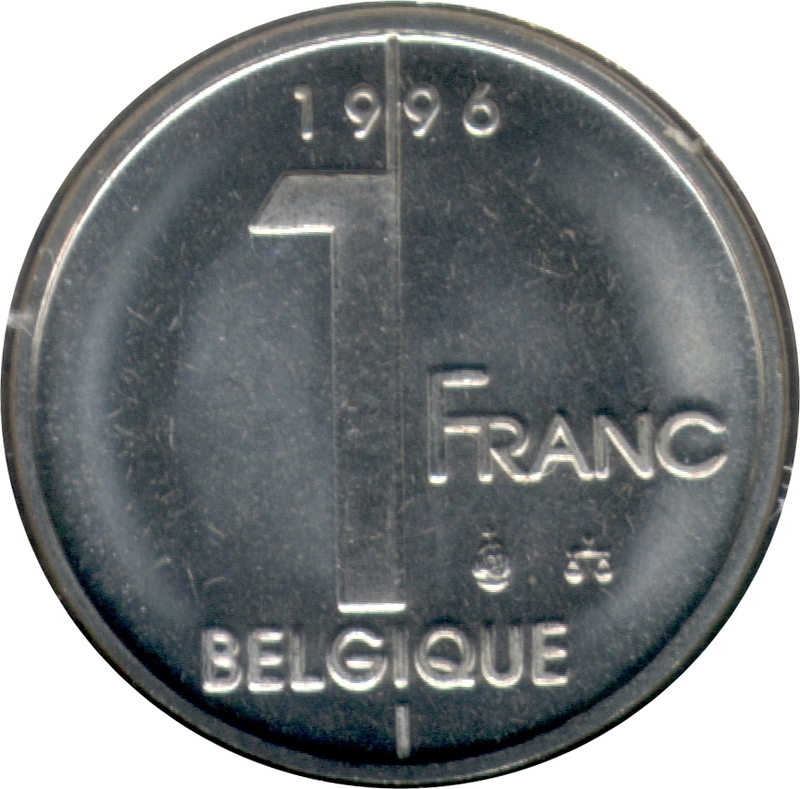 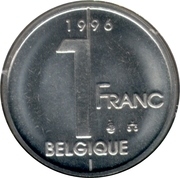 Value in center, date above and legend in French below. 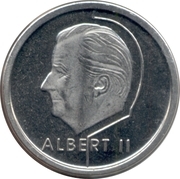 Mint mark and privy mark at lower right.